Regatta Classic Insulated Jacket this is a stylish jacket which offers the wearer thermo-guard insulation. 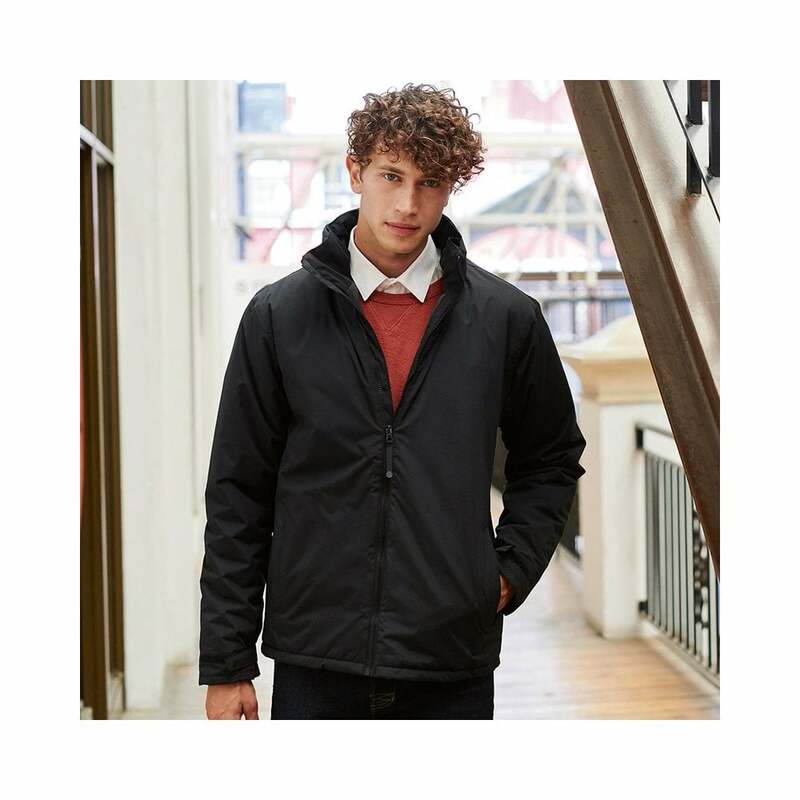 It is made from a hard wearing 100% polyester which is wind proof and has a concealed hood, adjustable cuffs and 2 lower zipped pockets. There are 3 easy to wear colours available.